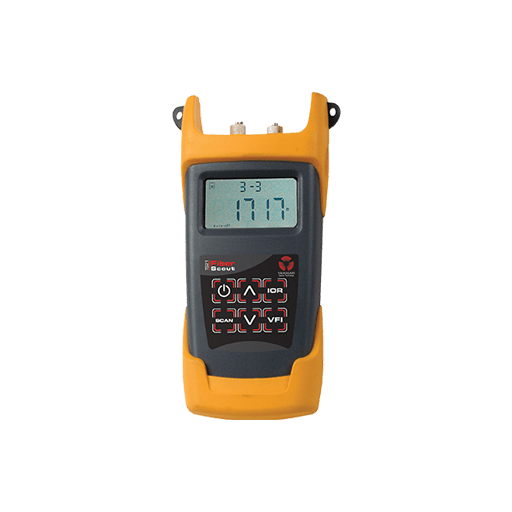 The TS21 Fiber Scout was designed and developed by Yamasaki as a cost effective and simple solution for identifying faults and testing the length of singlemode fibers. 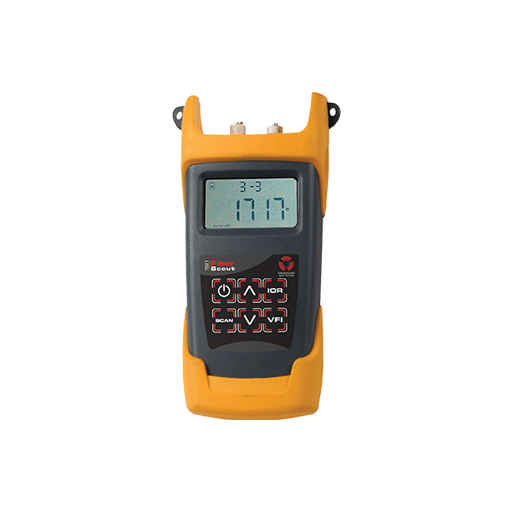 This lightweight, rugged, dustproof and water resistant piece of test equipment can list up to 8 results at one time and has three brilliant functions. 1. Automatic Power Control – Automatically tests and adjust the best power level according to the real test environment. 2. Automatic Pulse Width Selection, which automatically selects the most suitable pulse width according to the real test distance. 3. Built-in 650nm VFI, with which can assist the user in Visual Fault Identification within 15km.